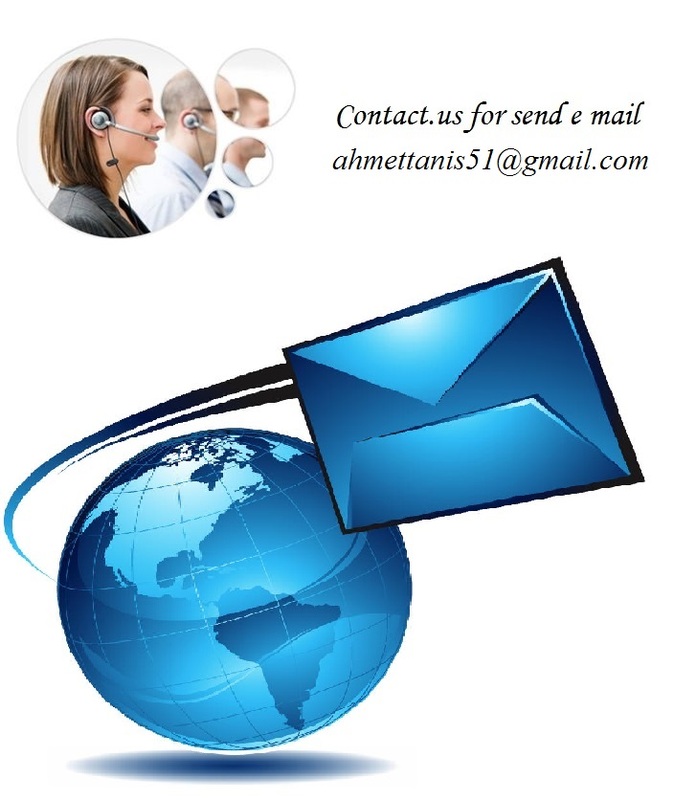 Contact us with e-mail or phone number. Click for other coloring pages. Click for other bulletin boards.